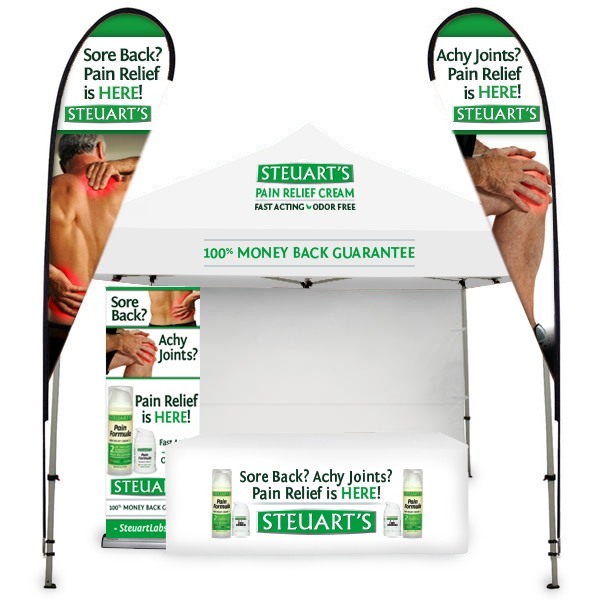 If your business needs a trade show booth display or exhibit, we can help. From start to finish, the design team at The BLU Group will guide you through the process so that your booth makes a lasting impression and generates leads. Our team of designers and strategists will develop a custom trade show experience that presents your product or service in the best light while grabbing the attention of every passerby. Working with The BLU Group ensures that people will be talking about your booth and your offerings, and they will remember who you are. We also work with your brand guidelines to help develop a look and feel that matches your story. The BLU Group is a full service advertising agency that works with industries of all types. Contact us today by calling 608-519-3070 for a free consultation for your new trade show exhibit.